Waterfront living isn’t just for millionaires, but you’ll feel like one here. Imagine an affordable lifestyle that comes with a driver, chef, housekeeper and handyman. Read these reviews from around the web about the care provided at The Fountains at Boca Ciega Bay. 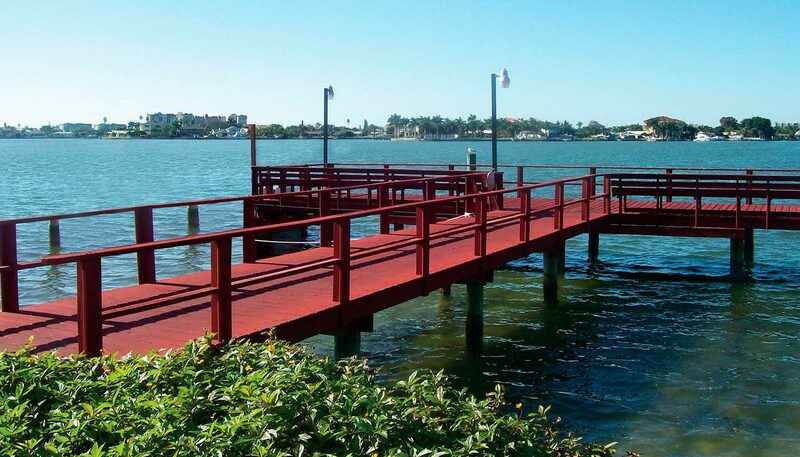 The Fountains at Boca Ciega Bay, St. Petersburg, Florida, is a retirement community that offers Independent Living, Assisted Living and Memory Care on 14 acres of lush, tropically landscaped grounds making it the best waterfront value in St. Petersburg. The Fountains at Boca Ciega Bay is conveniently located near shopping, dining, entertainment and healthcare, including Palms of Pasadena Hospital. Choose from spacious studios, one-bedroom apartments or two-bedroom suites, wonderfully appointed with a kitchenette and large living room. Meals are enjoyed restaurant style. Residents of The Fountains at Boca Ciega Bay, enjoy services and amenities that include a dynamic calendar of classes, activities and outings including Watermark University, beauty salon and barber shop, Wellness Center and Fitness Center, waterfront heated outdoor pool and private fishing pier, as well as guest accommodations.